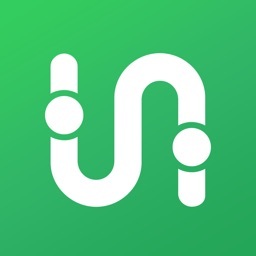 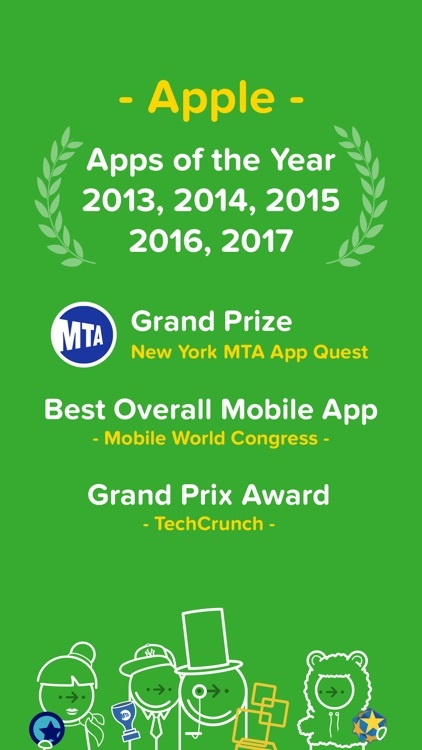 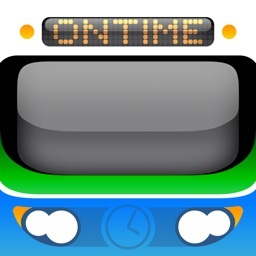 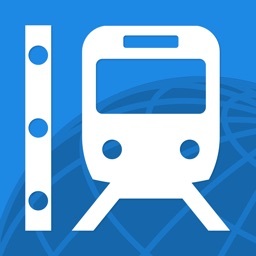 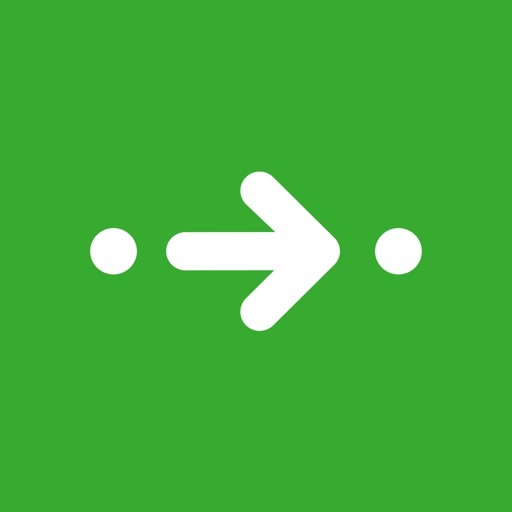 Citymapper is a useful app if you are traveling to a major city and want to check out your transportation options. 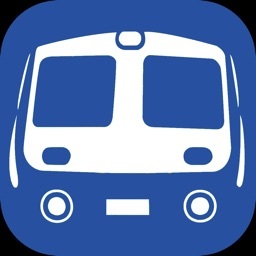 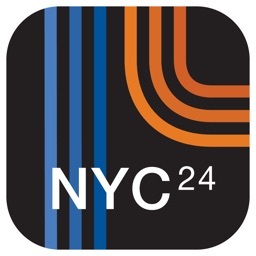 With support for buses, rails, and ferries as well as Uber, you can check real-time departures, transit maps, and even disruption alerts. 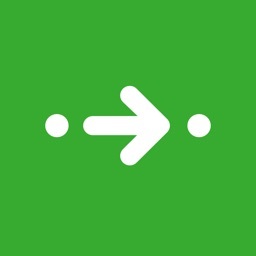 You can also vote to have a city added by visiting citymapper.com/nextcity. 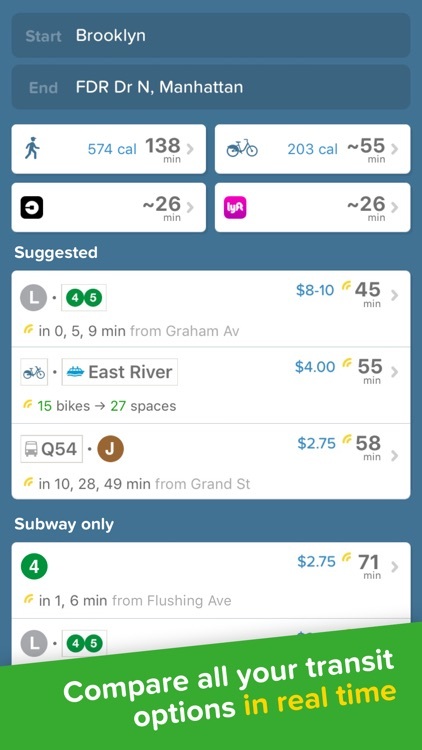 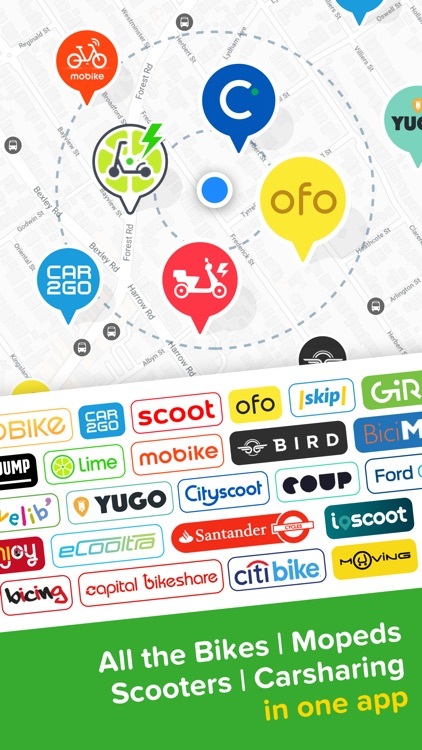 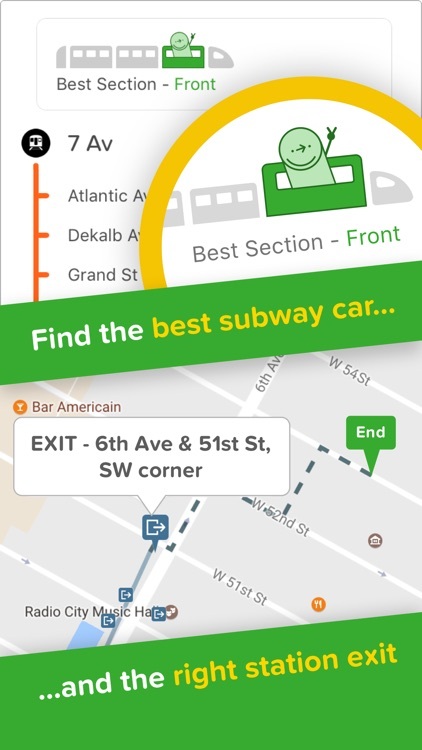 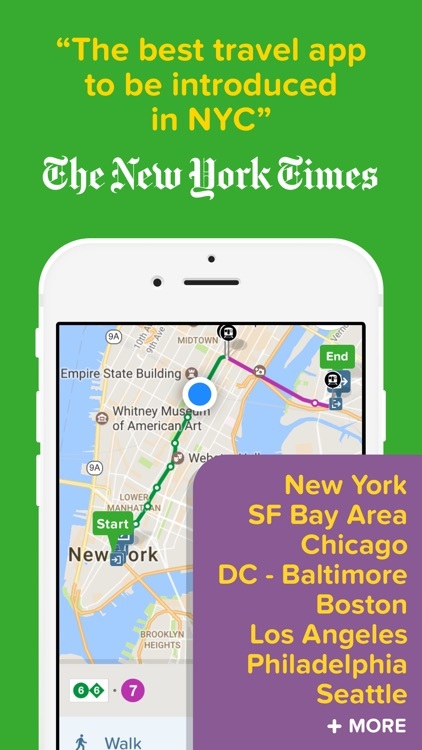 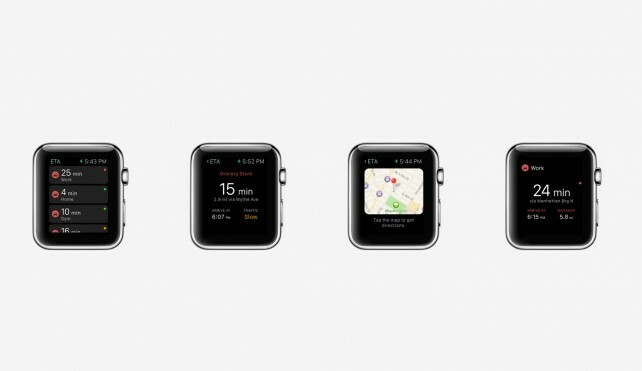 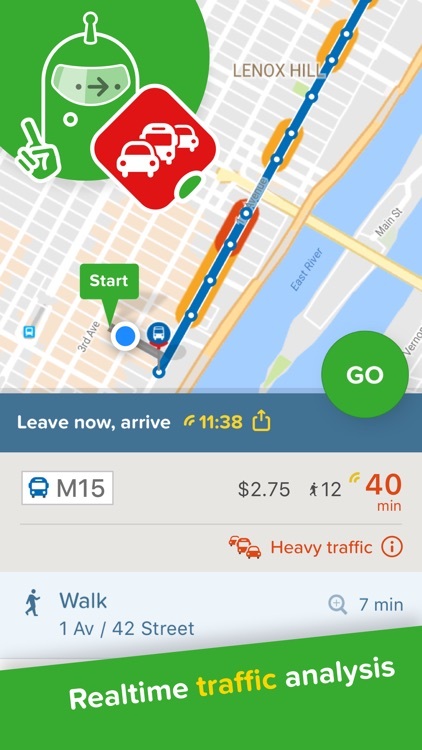 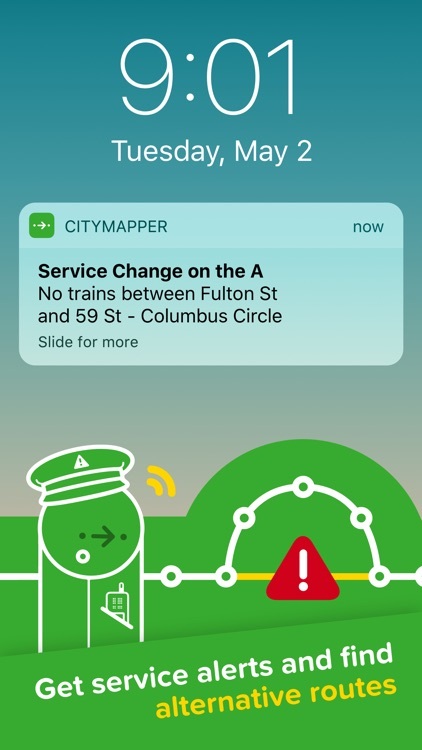 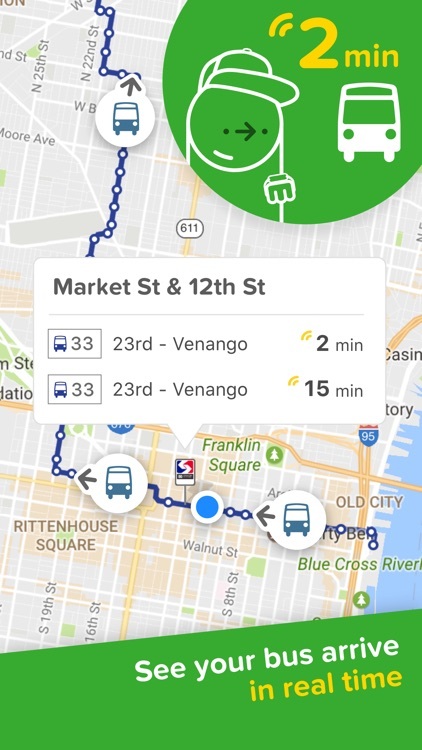 Check out your transportation options with the helpful and handy Citymapper.